Earn from the comfort of your home. Easy data entry work for all. We are looking for people who are interested to work from home without any investment. All you need is a laptop or Mobile. Work at your own schedule. 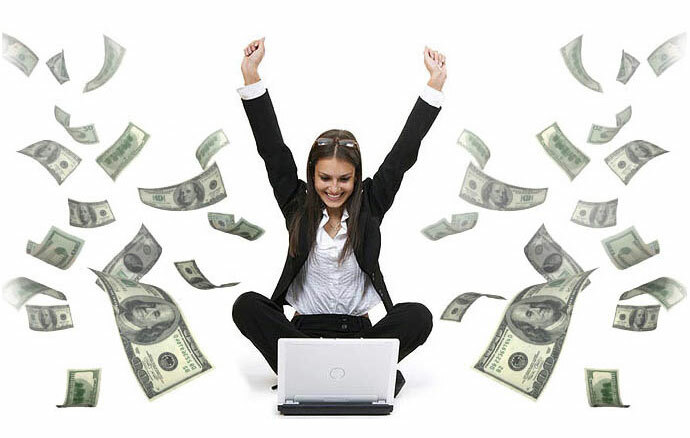 Suitable for anyone who wants to earn from the comfort of their home and make some good money. We are running this service from 2009 and we have paid every member of our group till date.We are not running anywhere. Follow us in our facebook group to know how good we are and also to know latest updates. Just register with us and download app to start working. No investment needed. Using 3rd party softwares are not accepted.Work only with the application we provide and dont use other software.Trying to abuse our server will get you banned from system. Track your earnings and statistics anytime you want. Minimum withdrawal amount is 1$ and can be withdrawn to different payment systems.